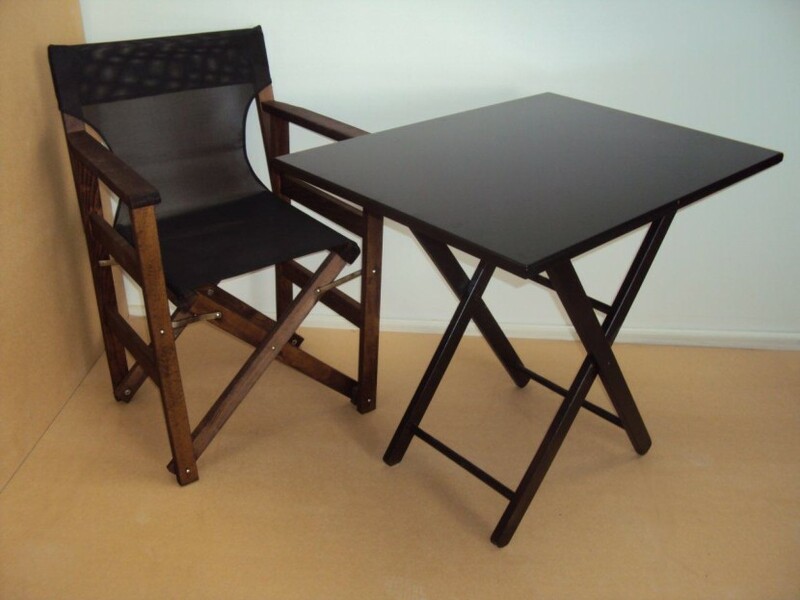 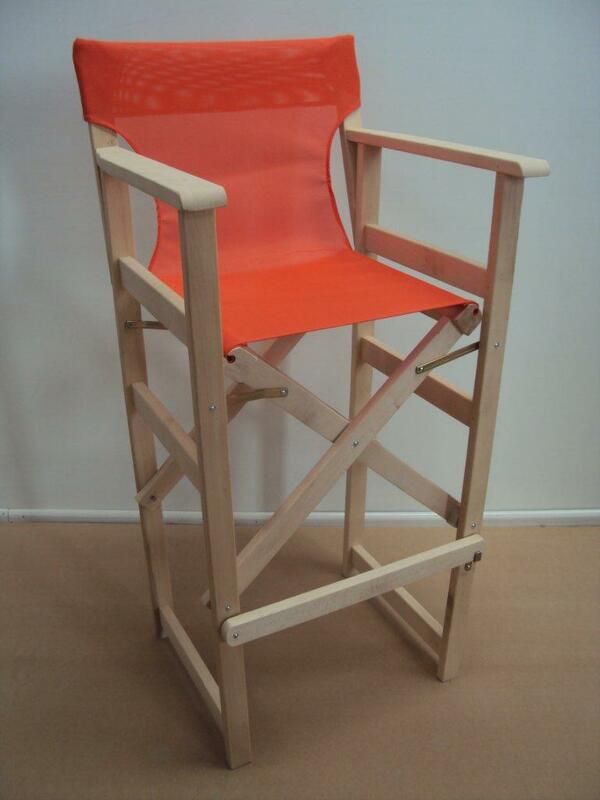 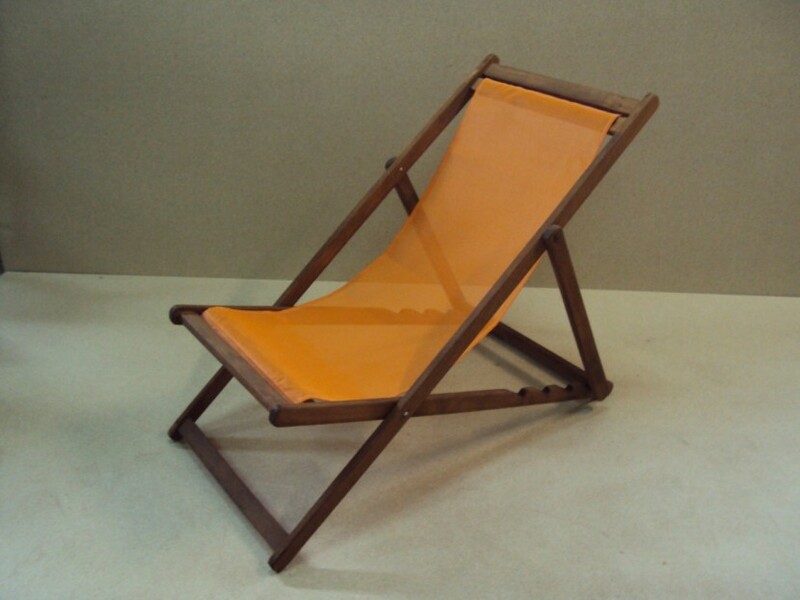 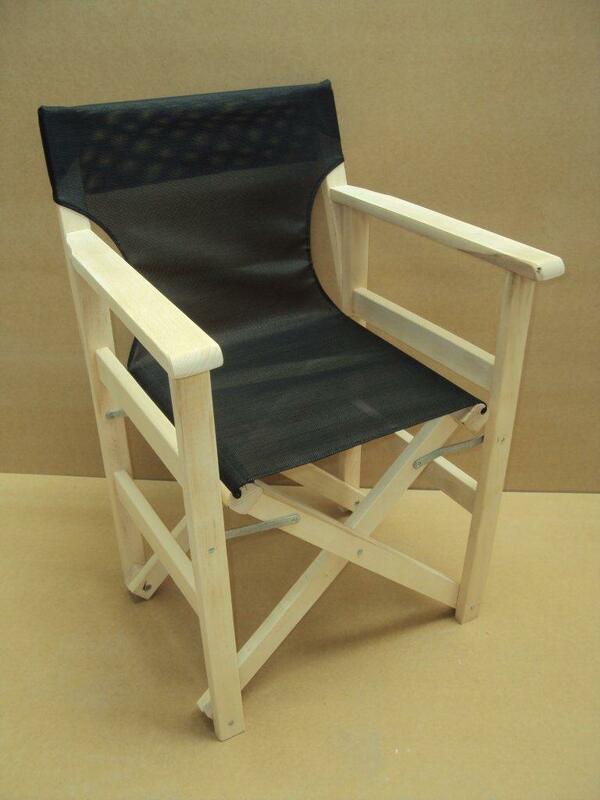 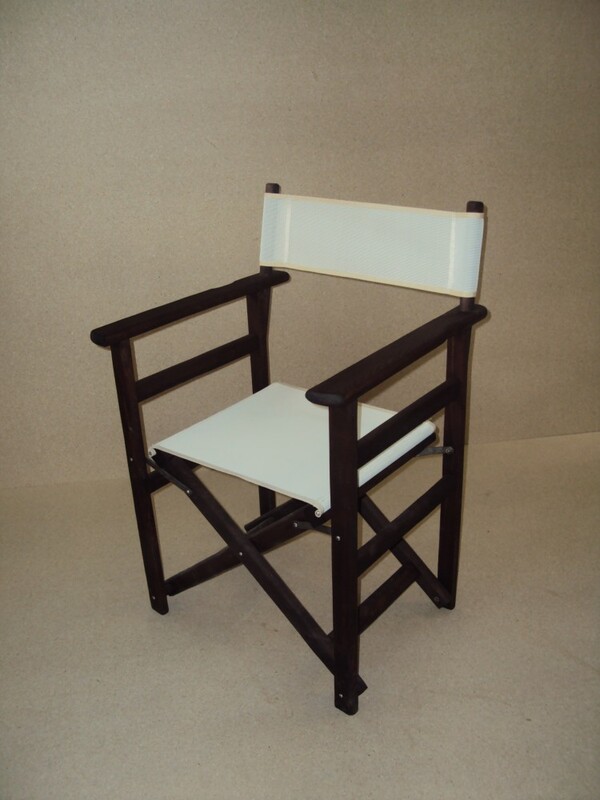 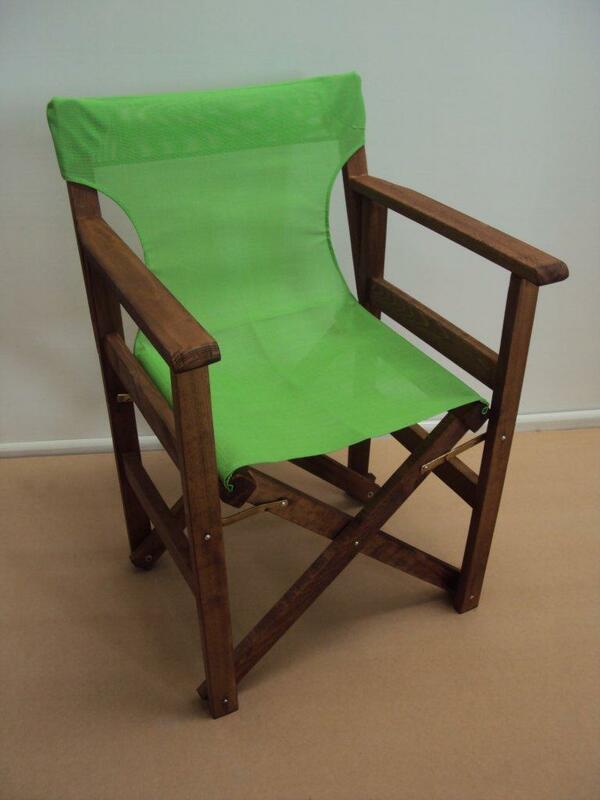 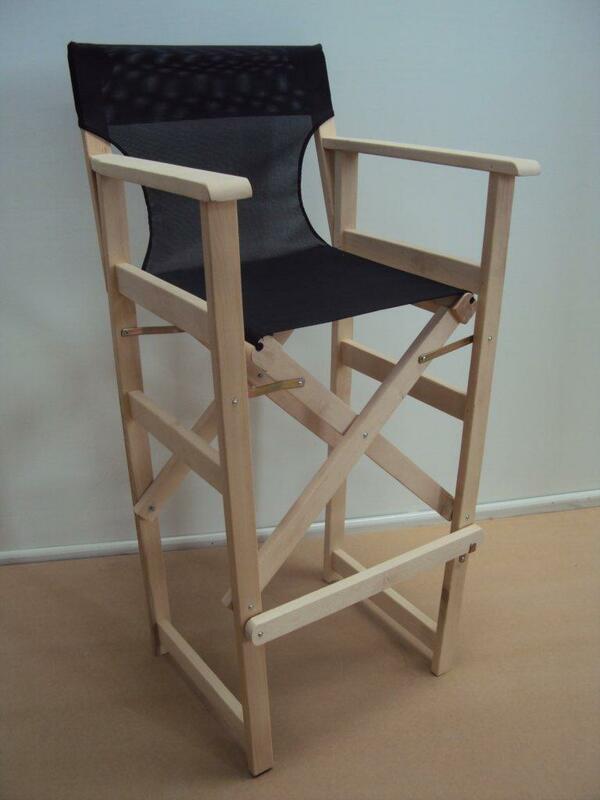 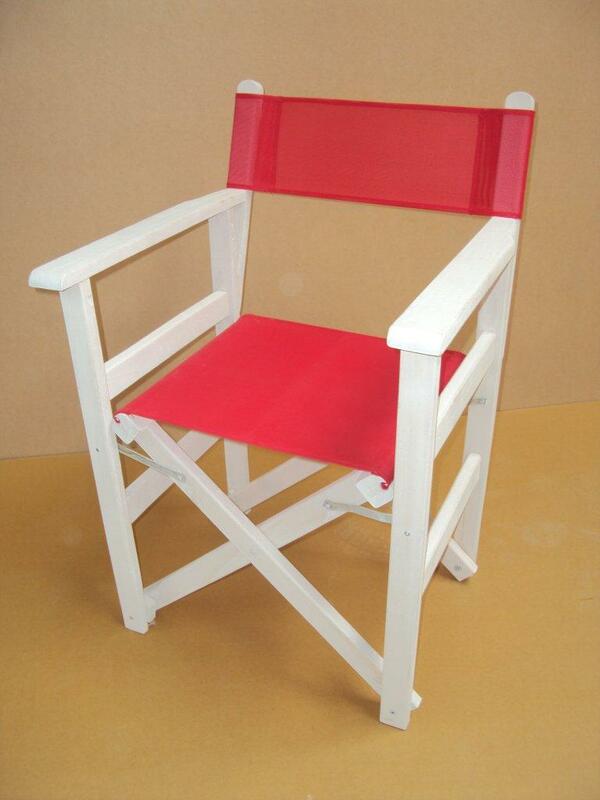 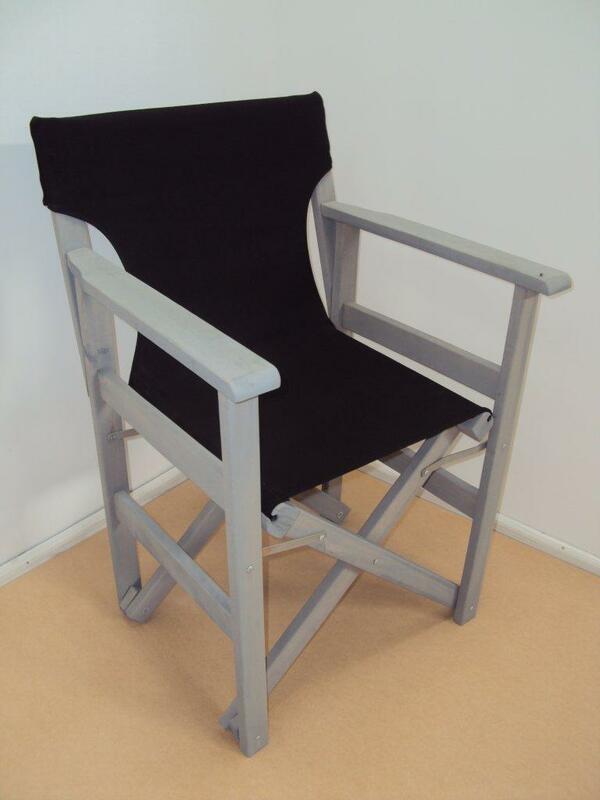 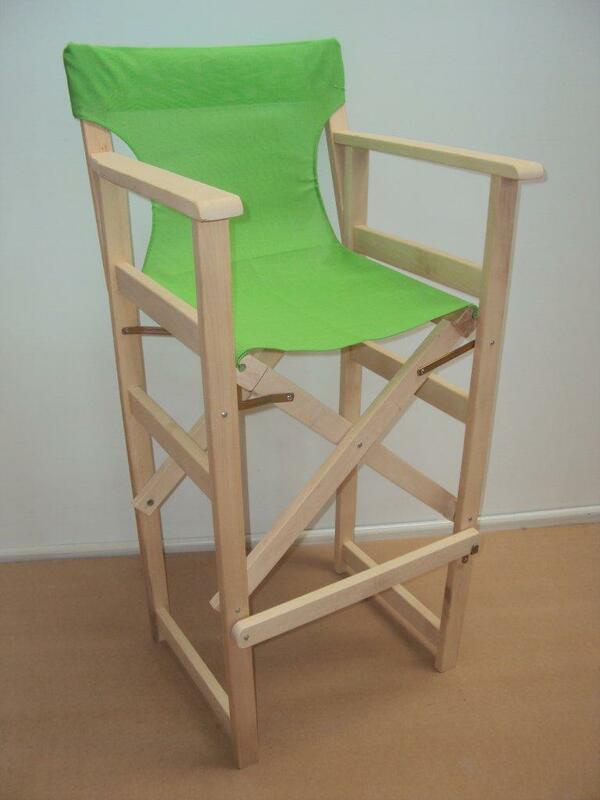 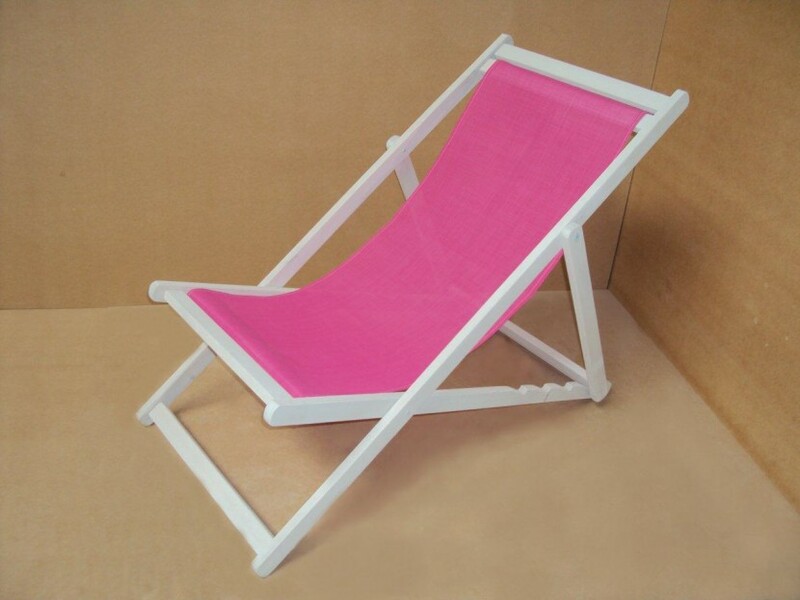 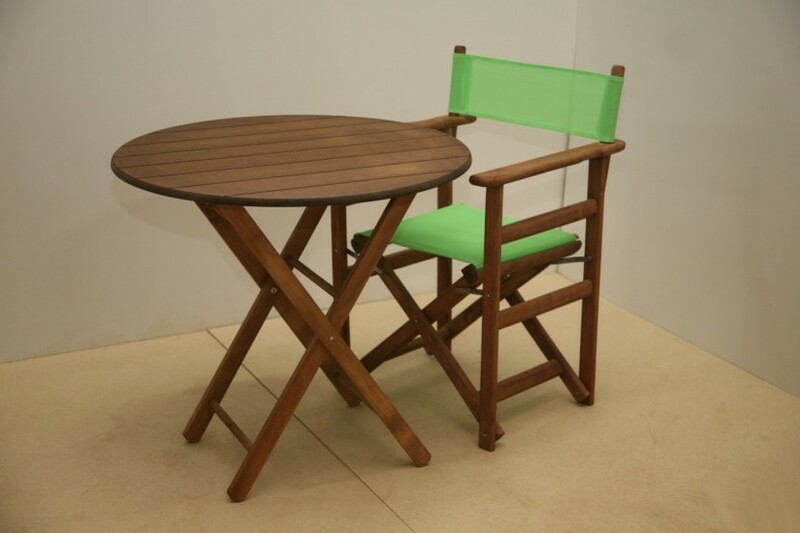 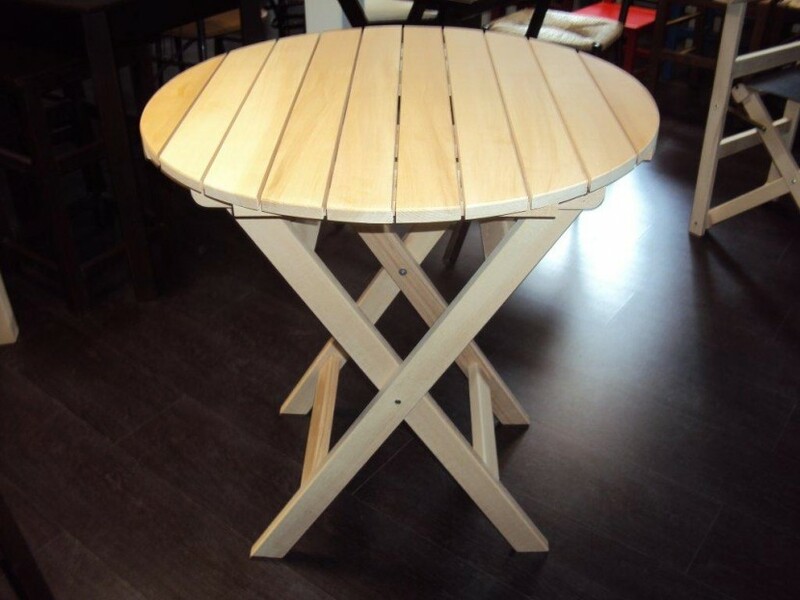 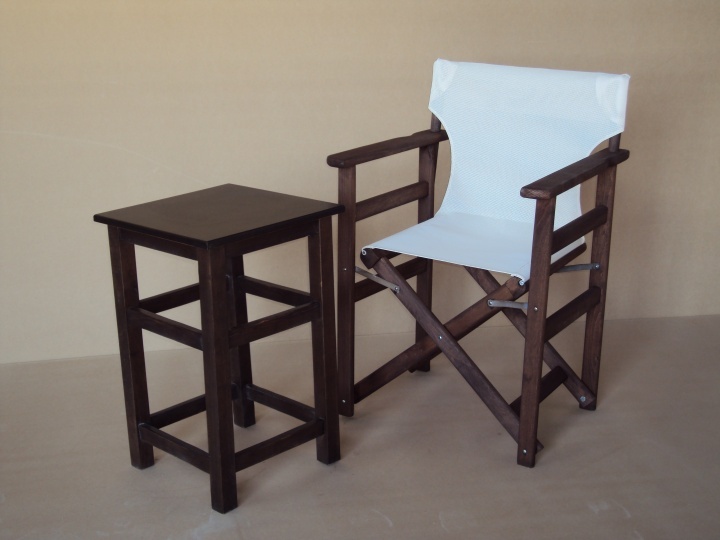 Find cheap and quality wooden chairs stools tables countryside wooden beech dryer from 14 €. 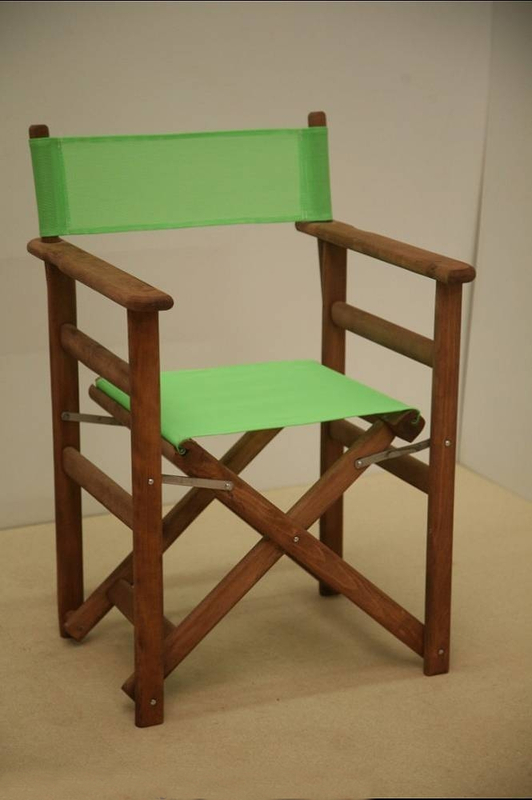 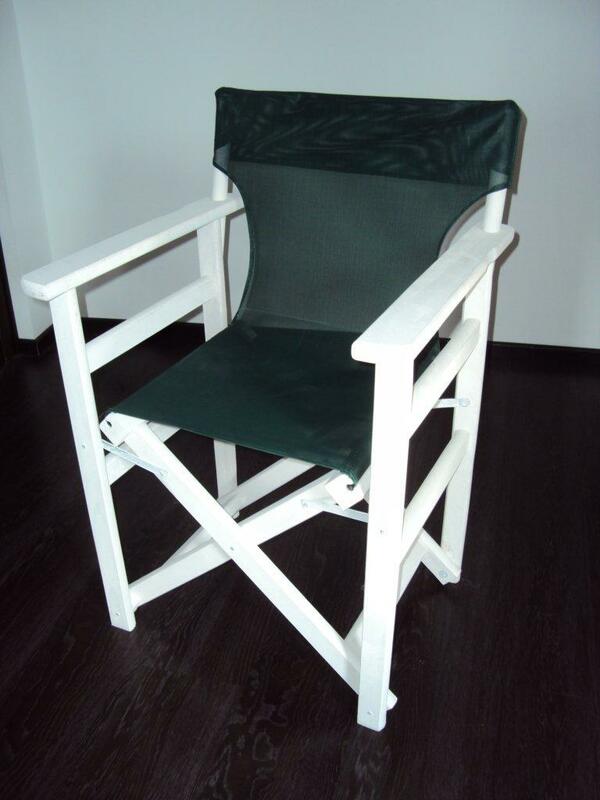 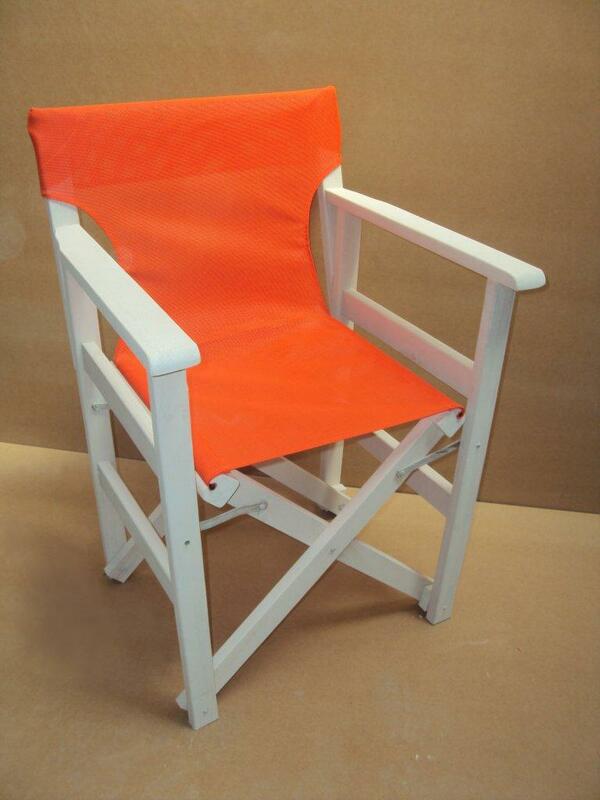 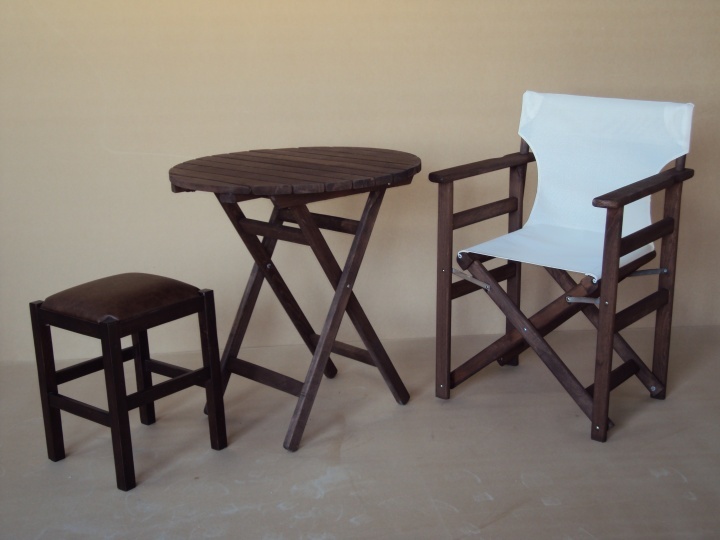 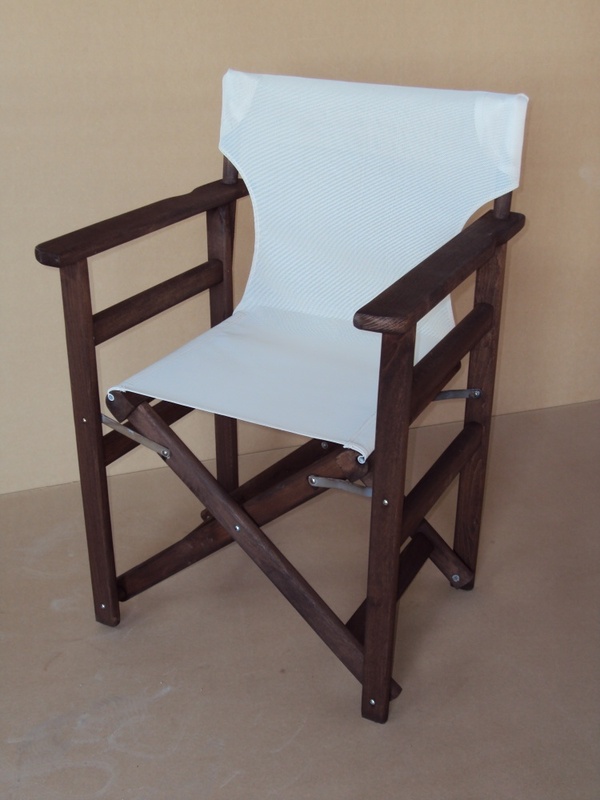 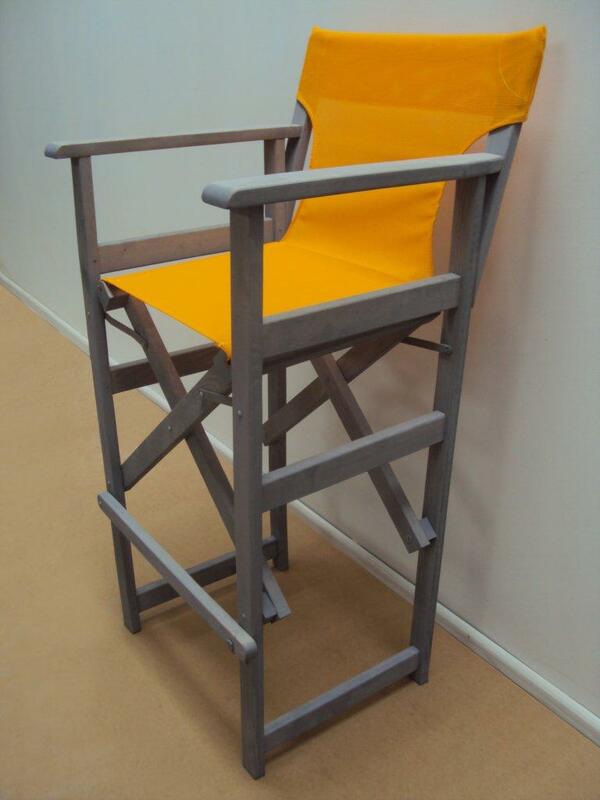 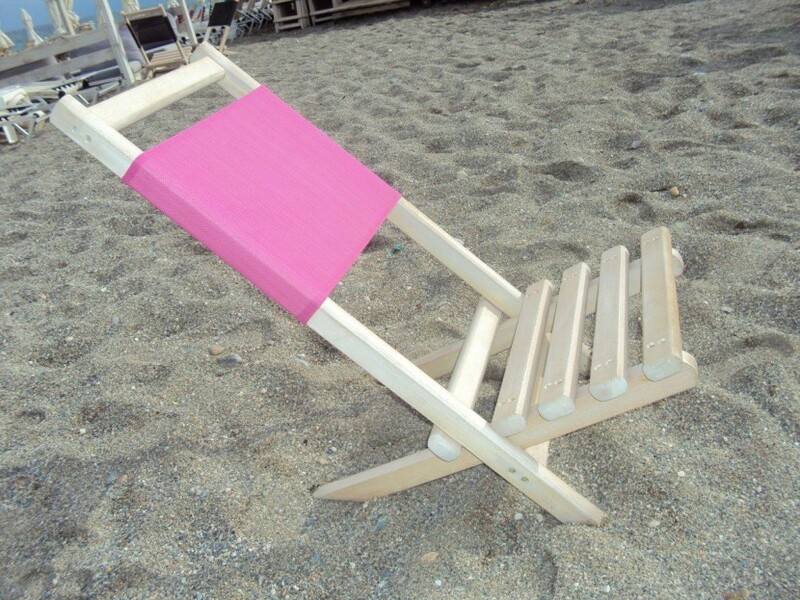 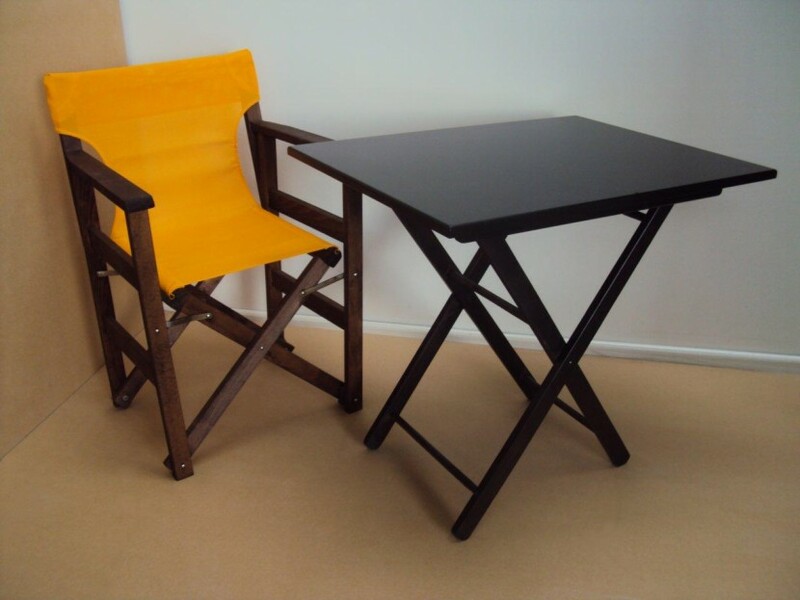 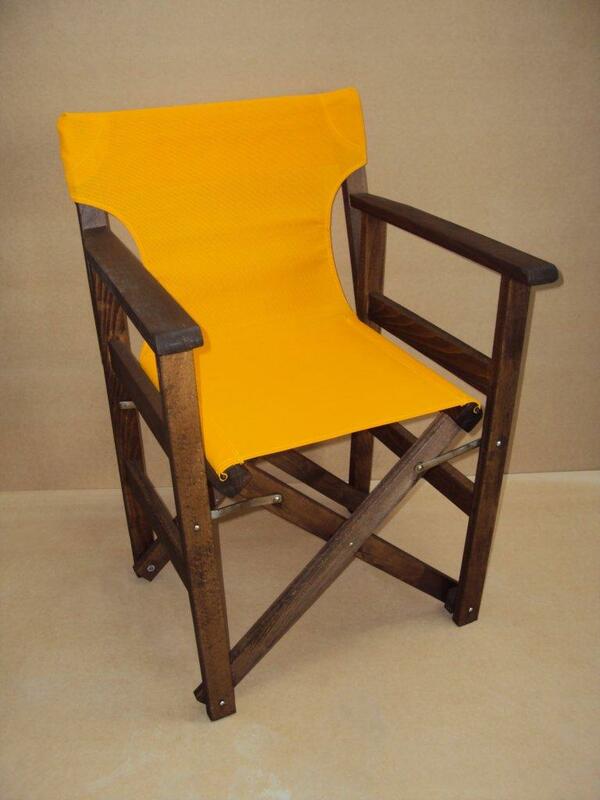 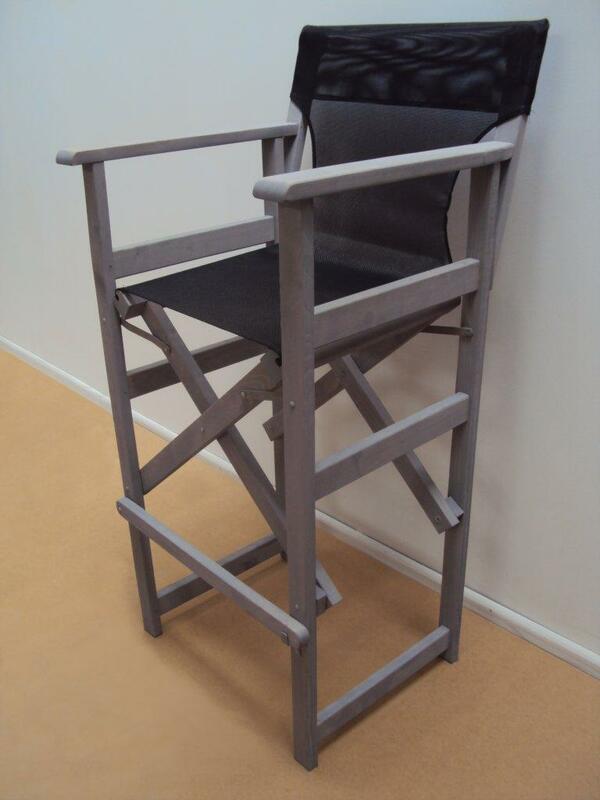 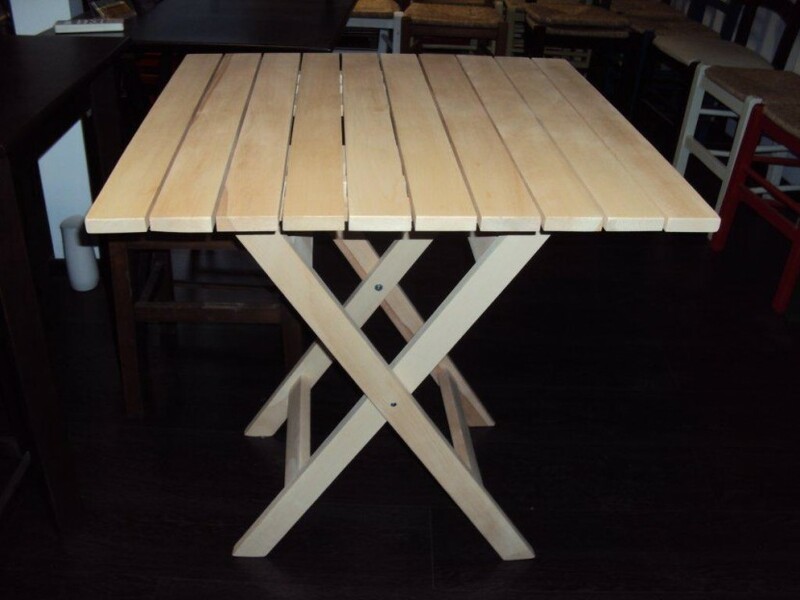 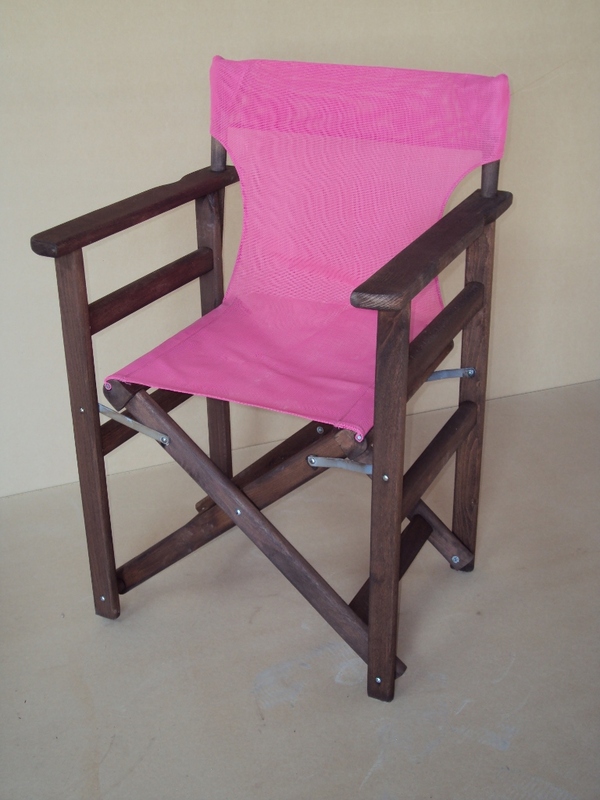 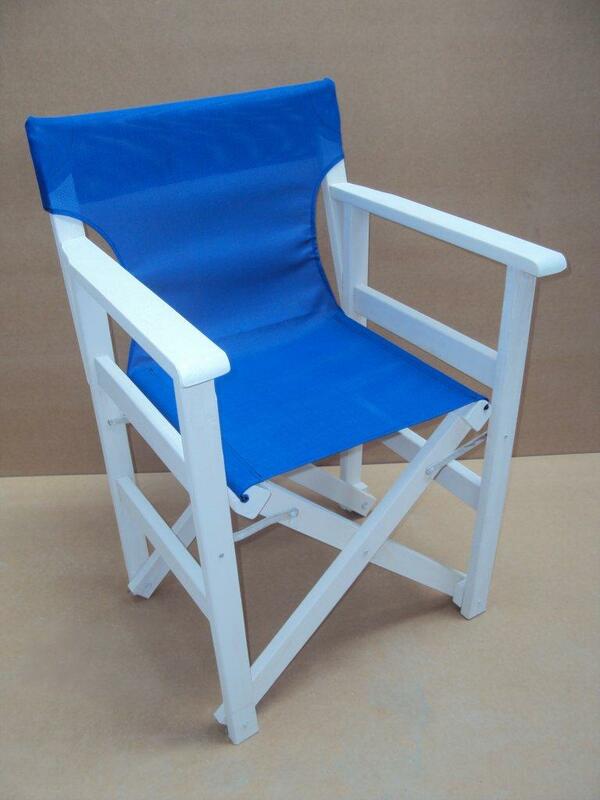 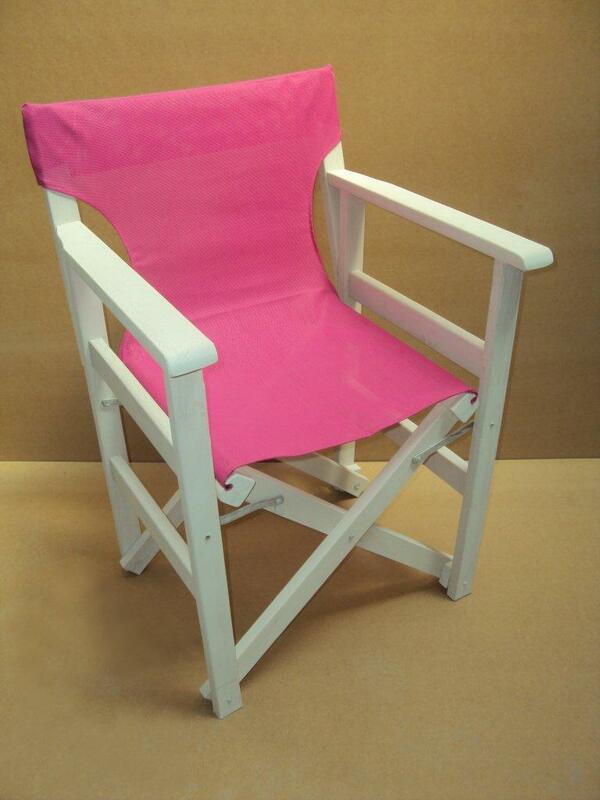 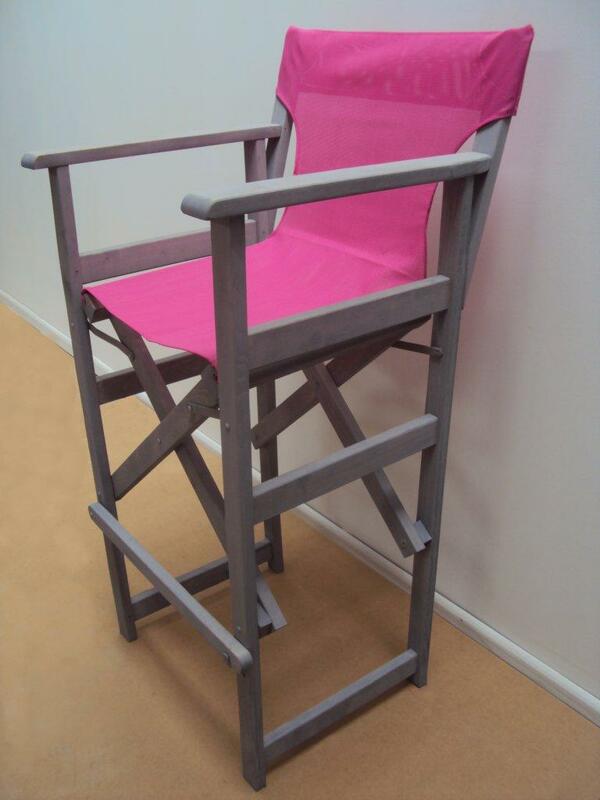 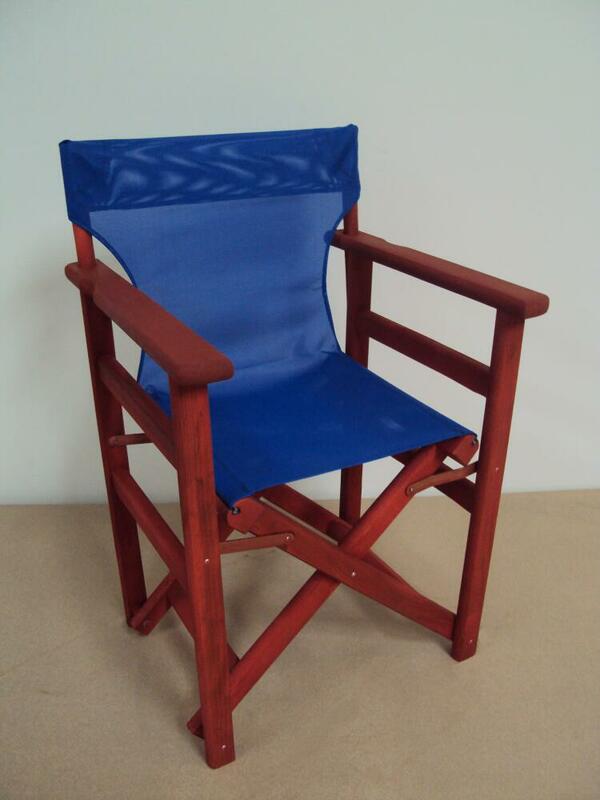 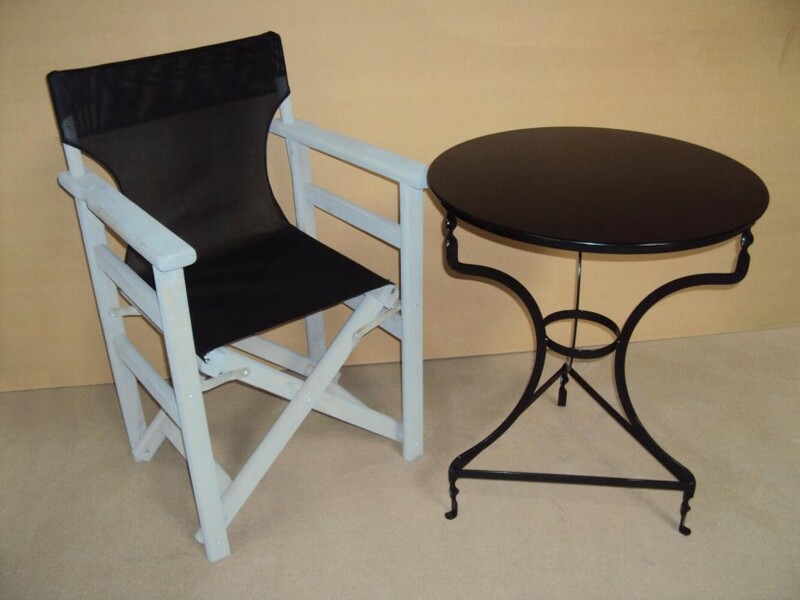 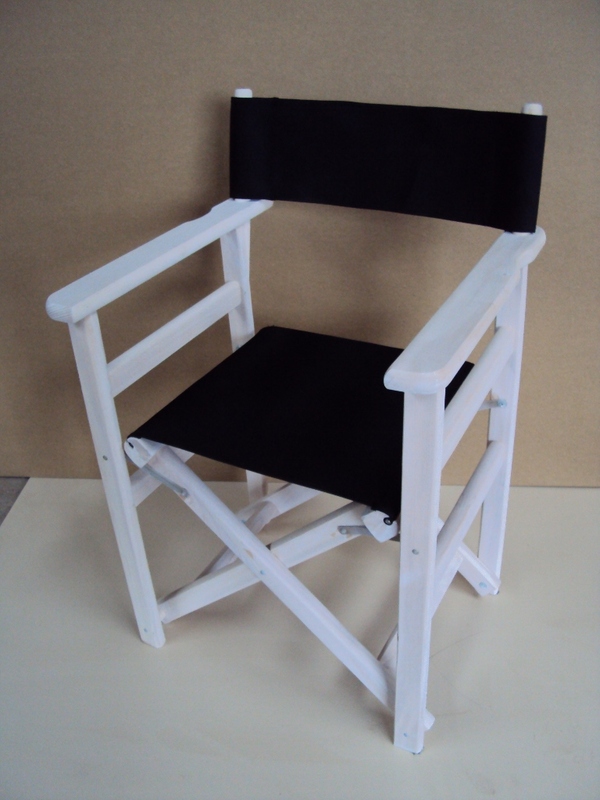 Traditional wooden chairs from 12 € for Coffee shops, restaurant, tavern, ouzo, cafe, coffee bars. 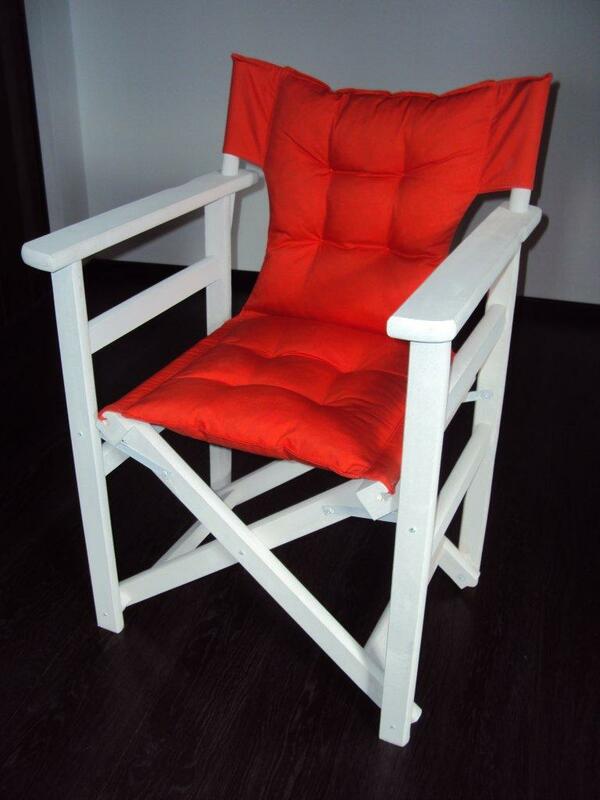 Made in Greece, all at low factory prices.